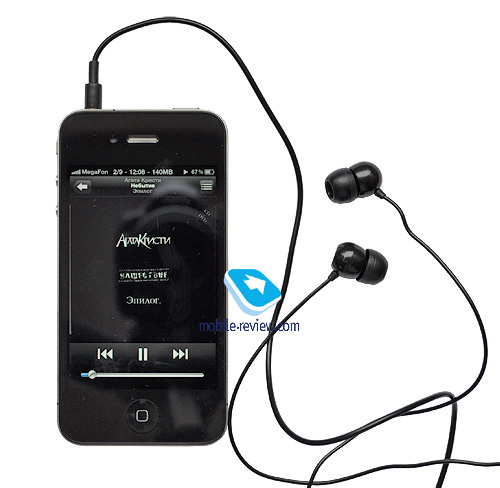 The success of iPod is financially beneficial to other companies producing accessories for Apple players. 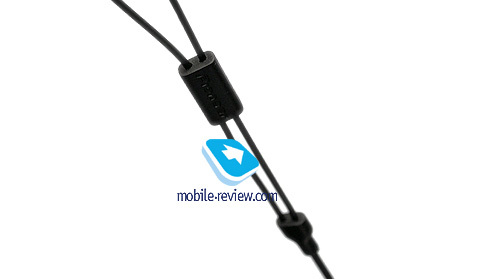 There are manufacturers, which offer accessories to Apple products alone. But the market in general is huge and big brands often enter this segment as well. 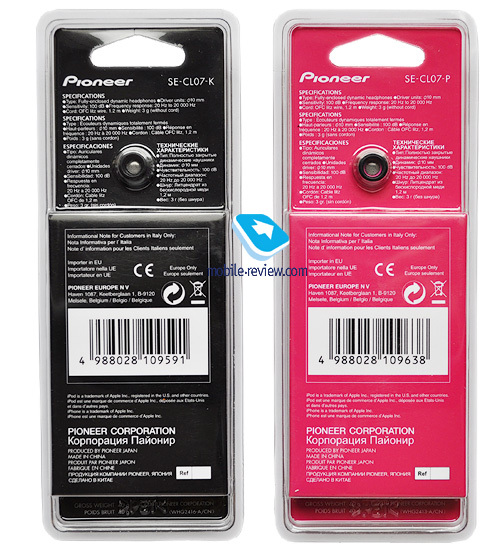 This time we will speak about Pioneer CL07 shipped in 6 colors. I am happy to inform you that black, white, turquoise, green, violet and golden are available. The choice was made for a reason as they correspond to Shuffle and Nano. I tested the headphones of black and pink. As color must be their only difference I will speak about the black version of CL07. The headphones are packaged in a blister, so you need scissors to open it up. After that the blister looks awful. 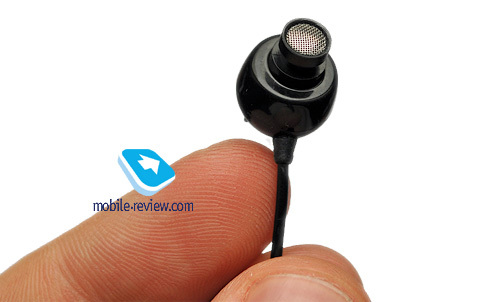 Inside (apart from the tips in the headphones) you get three more pairs of tips in different sizes. Apart from that you only get a User Guide. Frankly speaking, the box content is quite laconic. There is one more blister related issue. Designers placed headphones in a package so that the cable became bended and stayed this way for several weeks. Cables remember its form, you know. Special thanks to designers. 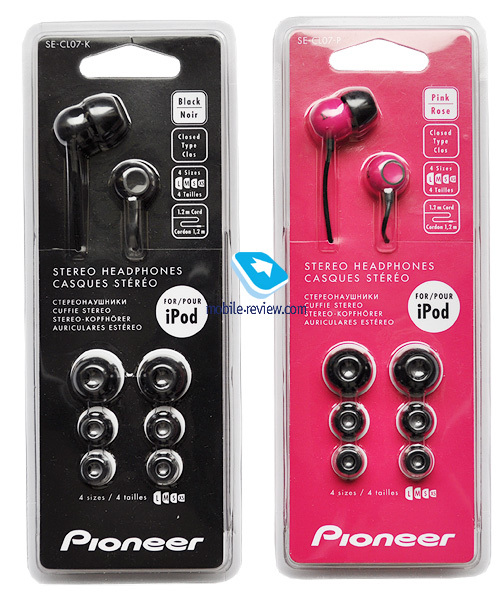 Headphones are made of glossy plastic with pretty visible molding seals. The only metal element is a grill protecting the earbud from dirt. 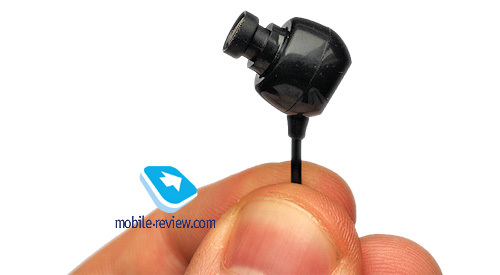 By the way, its diameter is standard, so you can use tips from the majority of earbuds. The cable is protected in the place of connection with the body. It also features a fixation slider. I will say it again that the cable is hard and if used in frosty weather may get broken easily. The plug is straight. The noise insulation is typical of earbuds from this class and I do not recommend using them on metro trains. Despite being closed the music plays out. As the body is large, tips get wrinkled and the molding seals irritate your ears the prolonged use of these headphones may lead to discomfort. 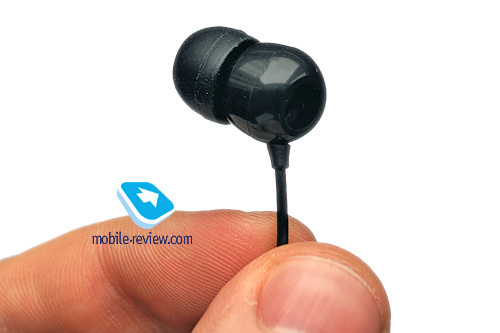 We used standard tips and did not modify headphones in any way. 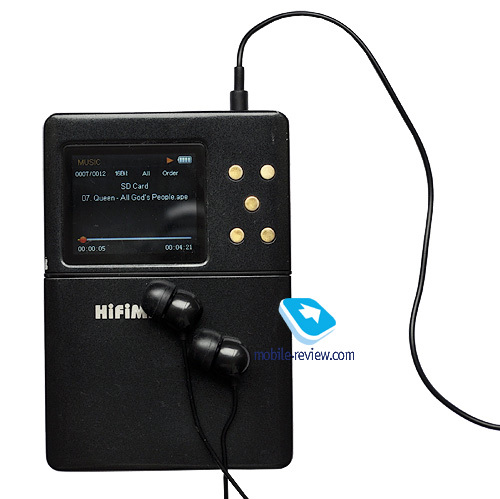 Testing equipment was Hifiman HM-801 player and Prime Test CD1. The sound of CL07 is dark and dirty with humming low frequencies. In fact we could have stopped here, but let's analyze the model in detail. Boosted mid bass should probably compensate for the lack of depth in low frequencies, but we still have a traditional problem – there is no depth, the bass is blurred and runs into mid frequencies. As the result the vocal audibility is low and you always hear some mumbling. In mid frequencies there are peaks, which causes sibilant sounds to appear and the music sounds dirty and unnatural. Vocal parts are truly awful. High frequencies are displaced by peaks from the mid range and the sound loses clarity. The stereo pan is narrow without the slightest shades of depth. The dynamic range is narrow with bad attack and detail. To my mind, this model can only be used as a substitute for standard earbuds out of order and it still depends upon the player. As to genres I think CL07 plays any music poorly. Testing with iPhone 4 confirmed that the sound source does not influence the sound. Everything remained the same. My impressions resemble those I got from Fischer Audio Lambda. What is the strong point of the model? 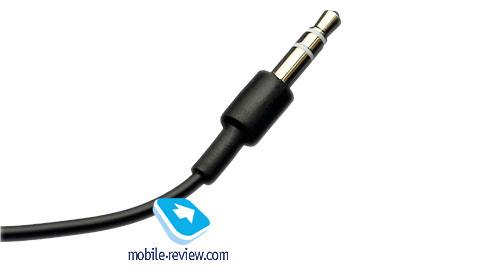 It is the cable, which could suit more expensive headphones. Tips are of similar level for the cost of $22. 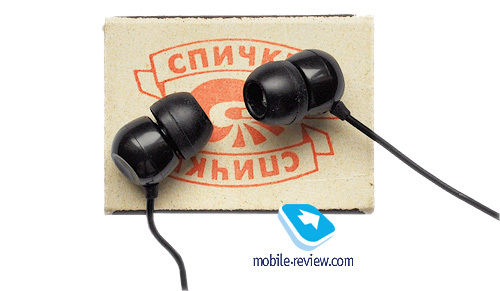 I think this will be the price of headphones in Russia. Otherwise this model will not be able to compete with $32 offerings like Fischer Audio Paradigm. Do not forget about CX series from Sennheiser. I think that CX300 is a better choice. I would easily label CL07 as value for money at the price of $16, but I do not believe in the generosity of local retailers and I will say the following. 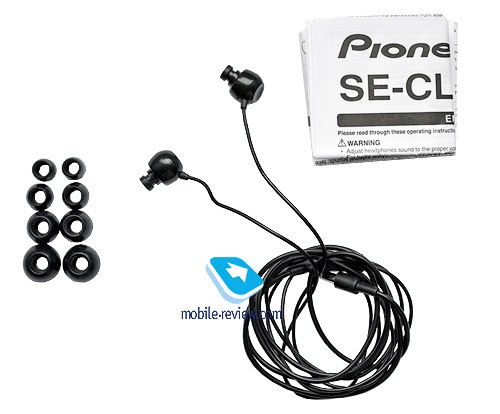 Pioneer CL-07 is a cheap model without anything special. Its ergonomics and sound are poor and I do not recommend to test them (anyway you will not be allowed to open the blister). Used as a present it will show your bad taste. There will be some impulse purchases and different colors serve this goal well. I would advise to stay calm and think twice if these colors are worth losing out in ergonomics and sound.